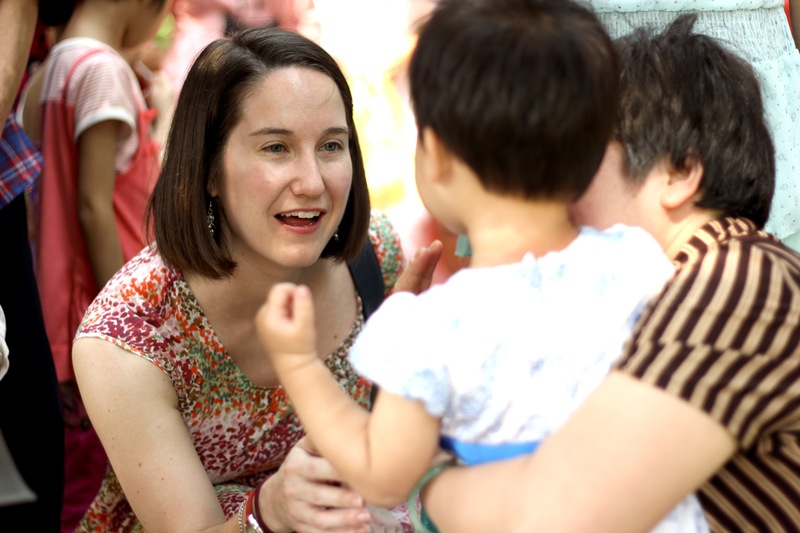 The author visiting with a foster family in Guangxi. Erin holds a B.A. in Anthropology from Davidson College, an M.Div. from Princeton Theological Seminary, and a Ph.D. in Anthropology from Princeton University. She is also an ordained minister with the Presbyterian Church (USA). Her academic interests include kinship, foster care, and domestic adoption in China, and disability, theology and ethnography. She has worked in Southwest China, along the US-Mexico border and Puerto Rico, and in Washington, DC on international poverty and hunger with Bread for the World and The ONE Campaign. Erin lives in New Jersey with her husband and their daughter.